Want your child to learn about DePauw? Let us know about your child or grandchild. Love for DePauw runs deep. In some families, it spans multiple generations. For generations, DePauw has enrolled some of its most promising students with the help of DePauw alumni. 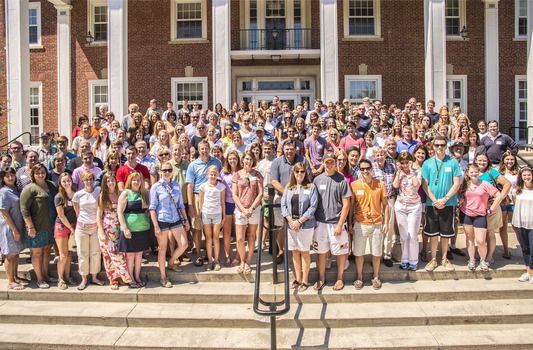 Each incoming class has many students who are the children, grandchildren or siblings of DePauw alumni. This longstanding tradition improves the quality of each class of students and strengthens the connection between alumni and the institution. 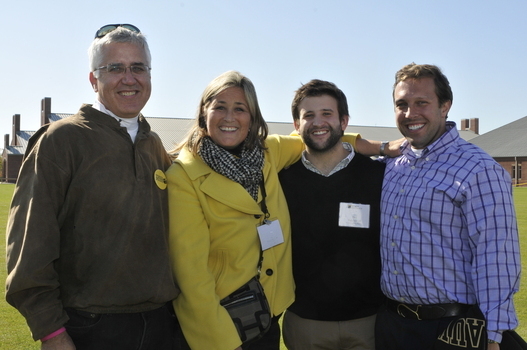 Throughout the year, the Office of Alumni Engagement hosts or supports special events for alumni legacy families. These events include a lunch on move-in day for first-year students and their families, a private reception prior to graduation for seniors and their families, and events during Family Weekend in September.